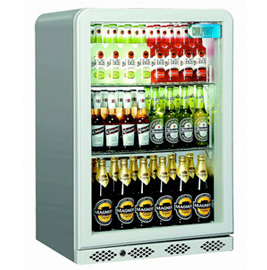 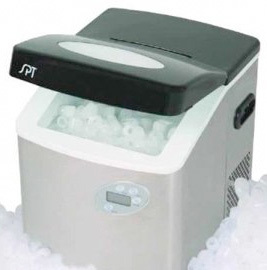 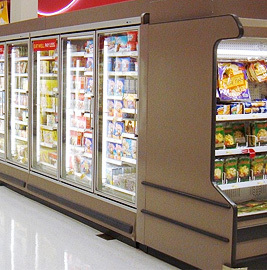 C S Refrigeration are able to deliver and surpass client expectation time after time. 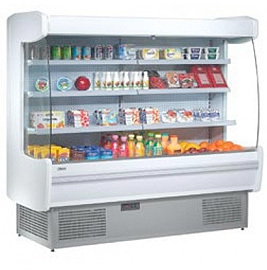 This is possible because we have accumulated decades of experience in both commercial refrigeration and air-conditioning within Lincolnshire and throughout the rest of the UK. 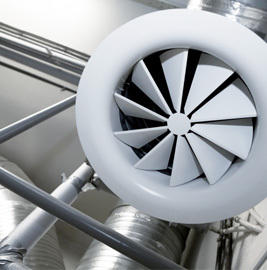 We supply commercial and domestic air conditioning solutions tailored to any requirment that you may have in your home or office. 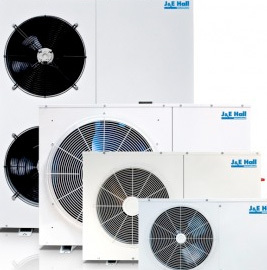 With the inconsistent and ever changing weather in the UK, air conditioning is both an environmentally and economically friendly way to control your home or work environment. 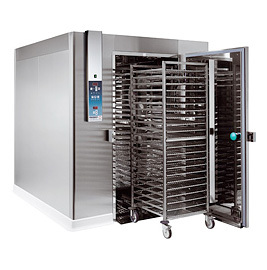 In our roll of providing, installing and maintaining refrigeration systems we have gained a solid reputation for quality and reliability. 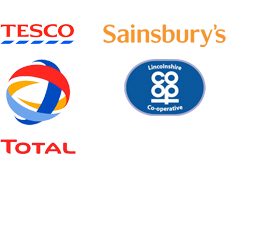 Our clients range from small enterprises to large corporates. 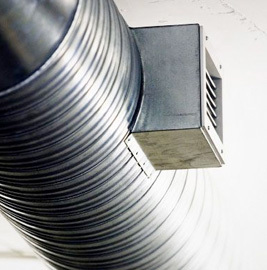 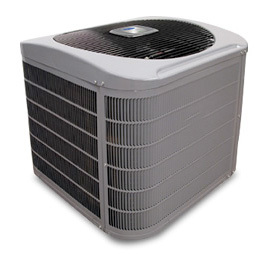 In supplying, servicing and inspecting air conditioning we are both efficient and cost-effective. 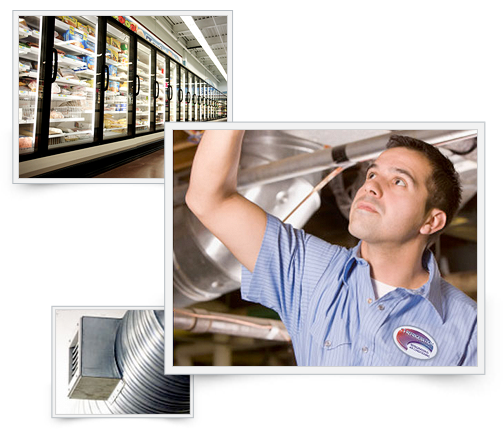 Whether you are a small business, a large corporate or national chain, we have a solution for you. 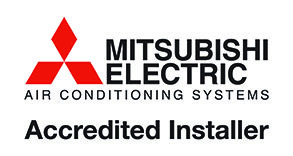 We are pleased to announce we have been chosen by Mitsubishi Electric as an Accredited Installer. 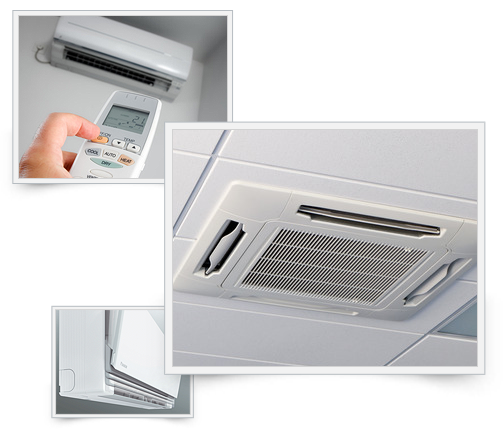 The Mitsubishi Electric Partner Programme helps Partners to achieve the high standards of installation, commissioning and aftercare services expected by today's customers. 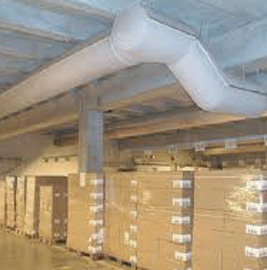 The Programme also considers Health and Safety issues and Corporate Social Responsibility (CSR) policies to be extremely important and is why that, in addition to adhering to Mitsubishi's technical standards their Partners are also required to uphold given Health & Safety issues and to abide by a set of CSR principles.